Schedule a FREE 15 minute consultation with Stephanie to inquire if homeopathy is right for you! 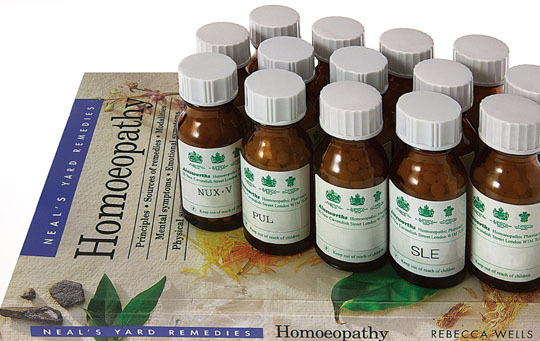 Post 3 – Can homeopathy be used alongside other healing modalities? I remember back when I was keeping a popular blog called “The Light”, in which I was journaling my boys’ healing journey from autism and pandas/pans (and many other things). 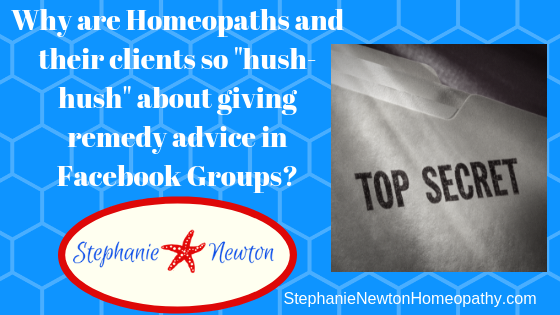 This blog is no longer available to the public (out of respect for the privacy of my boys and other reasons), however at one point I received a lot of emails and questions asking which homeopathic remedies I was giving my sons. I remember feeling the dilemma of knowing that if I told them which remedies I was giving my sons they may go out and try them. I knew that this could have any number of consequences, since there are so many ways people can react to even a carefully chosen remedy specific to their case, let alone a remedy that is given just because it worked for someone else. However, if I kept it secret, I knew that someone who didn’t understand homeopathy would not quite know what to make of my report that “I have finally found something that works but I’m not going to tell you what it is”! Ugh, what to do?? Well not only did I tell people the names of the remedies, I actually decided to include the names of the remedies in my blog posts. But I DID preface that with the explanation that this remedy may have any number of consequences that you should be prepared for, since it wasn’t chosen for your case. 1. A constitutional remedy is chosen out of THOUSANDS of remedies based on the case’s unique combination of mental, emotional, and physical features (including the underlying core issues beneath these). There are thousands of remedies to choose from! The only way to compare this to, say, a discussion about supplements would be to say…taking someone else’s constitutional remedy would be like taking someone else’s supplement which is aimed toward “addressing or correcting” their particular genetic mutations, not knowing whether or not you have them yourself. Yes both people may have the same disorder (autism, OCD, chronic fatigue syndrome) but there are tons of labs (or muscle testing) and supplements that need to be matched up before you know which one will help you. The same goes for homeopathy, but on an even greater scale. There are thousands (or more) different constitutional “types” and remedies that match them. A person with OCD could have one of a hundred or even thousands of possible “constitution types”. 2. The remedy could cause an aggravation. If the remedy IS the right remedy (or even remotely close to a match), there could be what’s called in homeopathy an “aggravation” (in other circles this may be known as die-off, a herxheimer reaction, or a detox reaction). Basically it’s a response your body can have to the remedy which means that things can get worse before an improvement is seen. This is a normal response with homeopathy and usually on the mild end. However at times there can be a heightened or prolonged aggravation which may require the advice and guidance of a trained homeopath. I’ve seen people try remedies on their own, see a heightened aggravation, get scared, and never go back to homeopathy again. This is a shame because they may not have even noticed the improvement which followed it because they were too quick to dismiss the experience altogether. 3. The remedy could cause physical illness. An aggravation can come in the form of heightened mental, emotional, or physical symptoms. With mental and emotional symptoms this is often self-limiting and will just resolve. But if the aggravation is more of a physical aggravation (fever, diarrhea, congestion, or a rash), a homeopath can be quite useful in helping to alleviate this issue as quickly as possible. And on some occasions a homeopathic nosode (a remedy made to target a specific pathogen) may be in order to help move the client through this situation. As an example, a child who used to suffer from strep throat infections may suddenly have a sore throat and may need a strep nosode in order to resolve this issue that the body has “brought back up”. This should also be done under the observation of a licensed medical doctor. 4. The “next layer” may appear. In homeopathy, healing is often described as peeling back the layers of the onion. 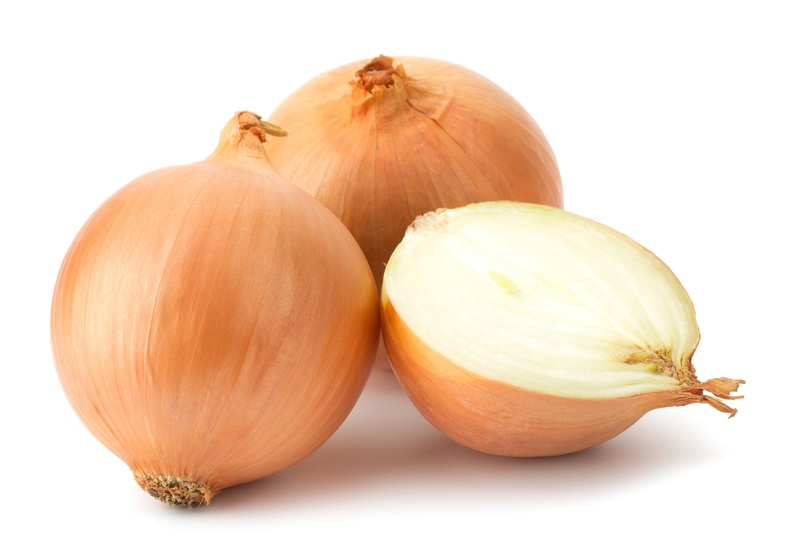 With homeopathy, especially for a complex case, the journey is like “peeling back the layers of an onion”. When a homeopathic remedy is started, at some point it will become obvious that a layer has cleared and a new one has surfaced. This will often require a new remedy (or remedies). And in my experience, at some point some people will have a layer that comes up which is quite dark and painful (whether it be on the mental, emotional, or physical level). I often refer to this dark layer as the “opening of pandora’s box”. At some point in any true healing journey, pandora’s box (aka our “psyche”) will be opened for us to address things that have been swept under the rug or locked away for a very long time (this can even be true for small children). This can occur immediately with the first dose, requiring quick action from the homeopath, or this can occur months or even years down the line. This layer can be moved through in a few days to a few weeks but may require not only heavy remedy support but also a lot of introspection and even a life-change for the better. With all of that said, I always tell people who are considering trying homeopathy on their own to go with their intuition. If intuition is telling you strongly to try a homeopathic remedy, it may be just what you need to do in order to find out if investing in a homeopath is the right next step for you or your child. As long as you understand the possible consequences (one of which could be a big improvement in symptoms) and are willing to take whatever action may need to come next, then just go with your gut! If you do however decide to go with a homeopath, this article should give you some understanding of how bumpy for some clients the initial stages can be, and one should be willing to give homeopathy the benefit of the doubt by budgeting for at least 3-4 consultations for the homeopath to sort things out and get the client on a path toward success! Often times gains will be seen right away, while for some clients it takes a little more work and patience. Each case is unique in its response and level of required case management. If you would like to find out more about my practice and what homeopathy could do for you, please click below to schedule a FREE 15 minute consultation! Schedule a FREE 15 minute consultation with Stephanie to inquire if homeopathy is right for you! Share this article!